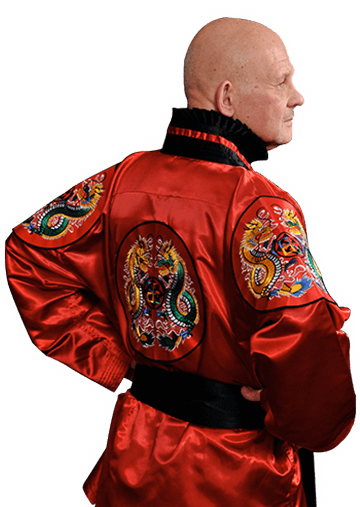 Hi, my name is Chief Master Phil Minton and I am the owner of Minton's ATA Black Belt Academy. When I was a child, I began my martial arts journey and the positive impact it had on my life was remarkable. It was always my dream to someday own my own school, and when I opened Minton's ATA Black Belt Academy in 1970, I made a commitment to our community in Terre Haute to create an enjoyable environment for students to improve their fitness, while building confidence they can carry into their everyday lives. 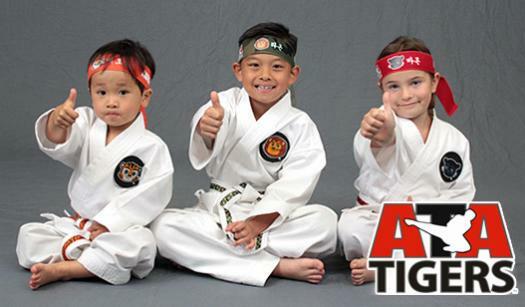 Our children's martial arts program creates leaders. We do this by teaching the same values you teach at home. Our adult program is second to none. From traditional martial arts to more modern self-defense styles, there is something for everyone at Minton's ATA Black Belt Academy. If you are looking to burn major calories, learn self-defense moves and get in the best shape of your life, you must come and check out our program. Check our Blog Page for upcoming events!